I heart design. A Visual Designer by nature. 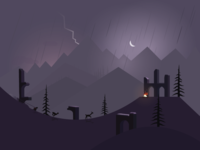 A day in Alto's Adventure-1 — My take on a day in Alto's Adventurous life. 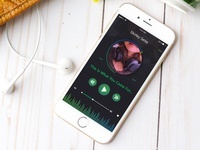 Music Player UI Concept-2 — Music Player UI concept for mobile app. 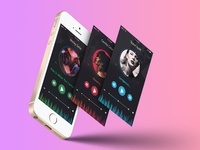 Music Player UI Concept-1 — Music Player UI concept for mobile app. Calculator Icon — That's how you animate the calculator. Compass Icon — Now compass has some animation. 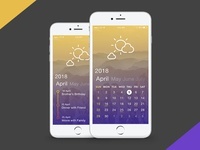 Calendar UI Concept-1 — Calendar UI concept for mobile app. 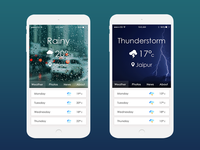 Weather UI Concept — Here's a concept UI for weather forecast app. Just for fun. 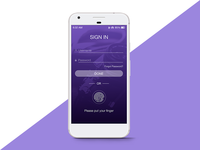 Sign in concept form-3 — Here is a concept login form for mobile app. 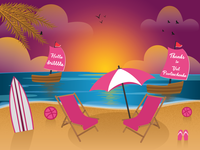 Sign in concept form-2 — Here are some log in concept screens for mobile app. 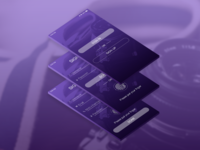 Sign in concept form — Here are some log in concept form screens for mobile app.